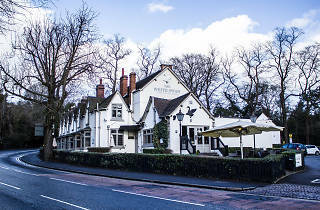 Comfort food of the very best variety dominates at this self-styled pub and eating house. Sink-into-me-and-never-leave seating coupled with roaring log fires and moody lighting make the White Swan a great pick for a winter session. Drinks-wise, there's a wide selection of ales, world beers and wines by the glass or bottle. If you’re eating (and you really should be), move over to the lighter, brighter restaurant side of the substantial building and try the sticky decadence of the slow-cooked pork belly and seared scallops. Glazed in ginger beer and served up with crackling and black pudding, it's a delightfully meaty treat. 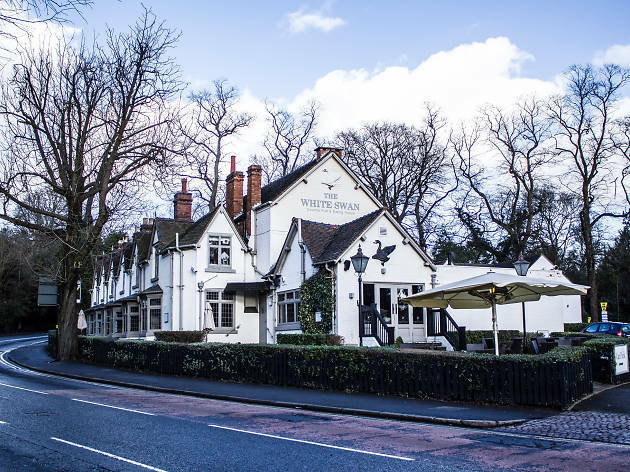 The White Swan is in a somewhat solitary spot off the Harborne Road but don’t let that put you off – there’s plenty of parking and this is a destination that’s well worth the trip.